Beauty lies in the eyes indeed. Not the beholder’s anymore—but your very own! 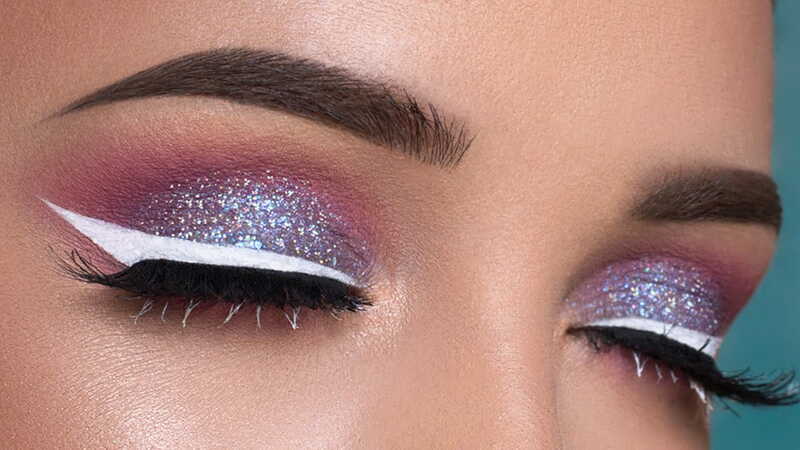 This festive season, cast a spell with dramatic eye make-up for Diwali. 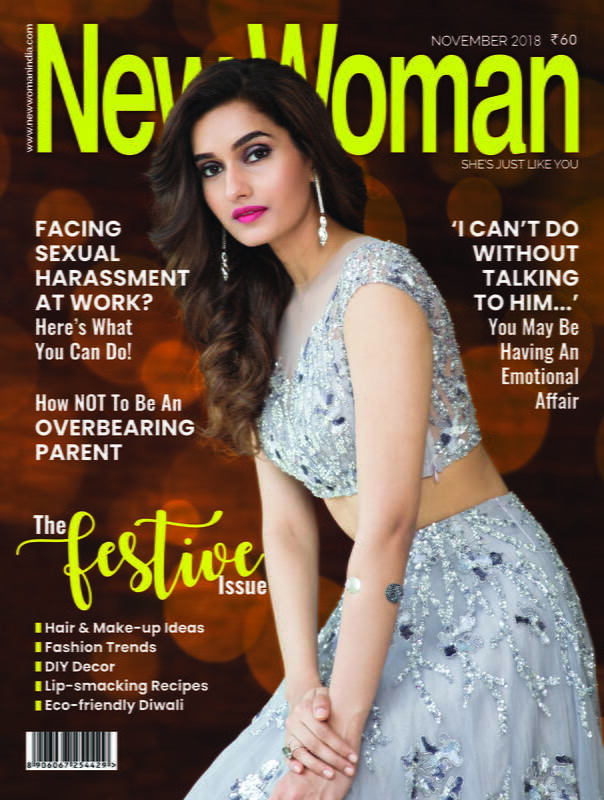 Play around with colours and styles so you can add high drama to your look and set the mood for festivities. For the eye shadow, think bold and dramatic eye make-up—amethyst, sea green, electric pink, they all work! 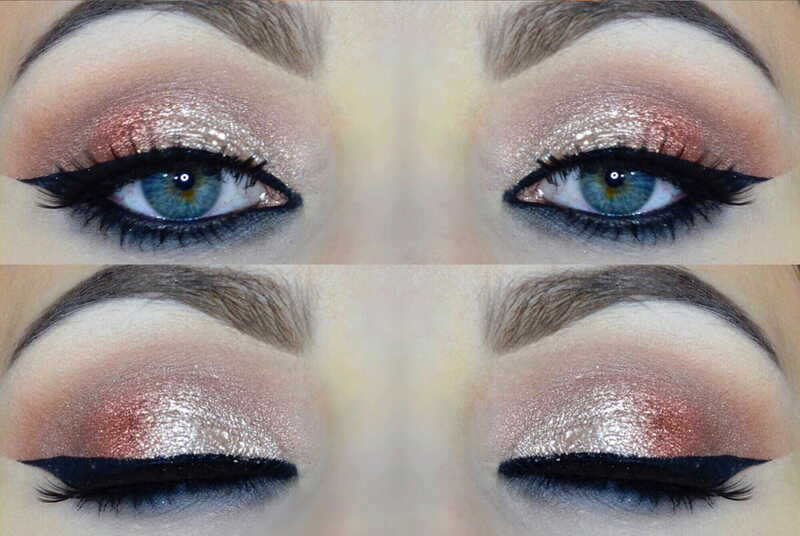 A general rule to follow would be to apply the eye shadow from the lashes to half way up the lid area. A slightly darker shade can be applied on the brow bone or even directly in the centre of the eye, where the pupil sits. Applying the eyeliner correctly will not only draw attention to your eyes, but will open them up as well. Use the lash line as a guide by resting the applicator on the lashes and gently dragging across the line of the lashes. Extend the end of the line slightly past the outside corner of the eye. 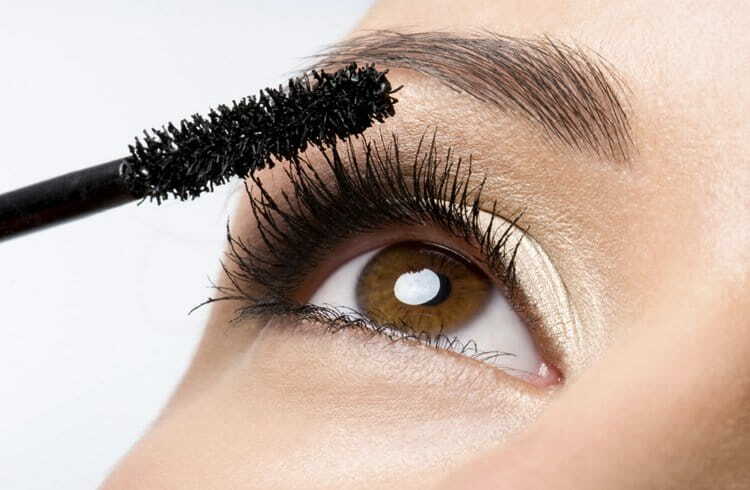 Mascara tends to add more drama to your eyes by making them appear bigger and more defined. Begin with the top lashes and wiggle the mascara wand through the lashes from root to tip. Apply at least two coats on the top lashes, allowing it to dry in between applications. Also, allow the top lashes to dry completely before beginning the bottom lashes or they will end up getting smudged. For the bottom lashes, just one quick application of mascara is enough. 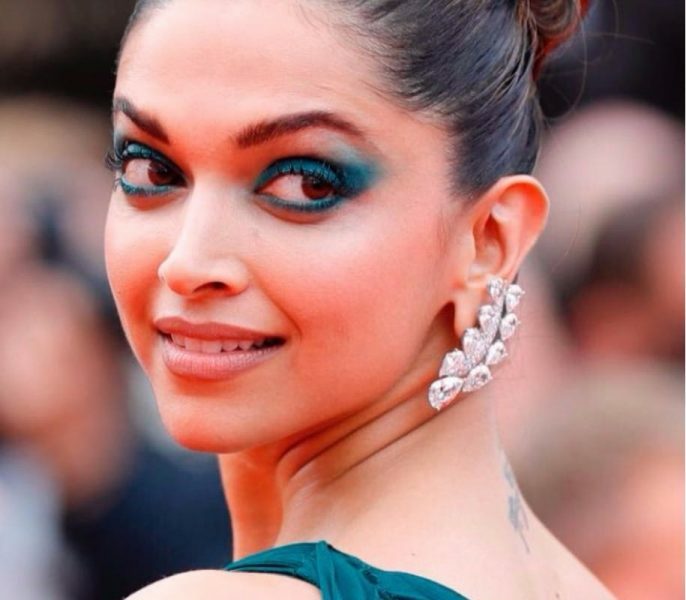 While smoky eyes are still big on the fashion scene, you can opt for something different. Restrict the use of black kohl to the upper eyelids only. For the lower lid, you can use a hint of silver, gold, white, green or any shade which complements your outfit.